This week I’m introducing the editor of the amazing podcast 600 Second Saga, Mariah Avix. You may have heard a few of my stories published there and they couldn’t have found a happier home. 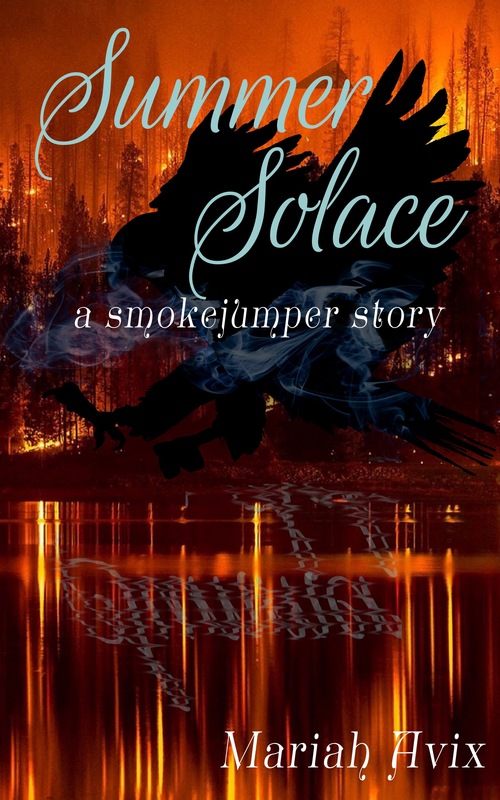 In addition to the podcast, she is also the author of Dangerous Metal, Oak Stream Hollow, and Summer Solace, the first novel in the Smoke Jumper series. Malcolm needs a summer away to decide if he wants to stay with his cheating wife. His daughter Daisy never wants to see the people who betrayed her. In a cabin as far from the city as they can get, Faye, the park ranger, warns them of fire, woods, and wildlife. Will either learn to love or trust again or will the forest devour them first. 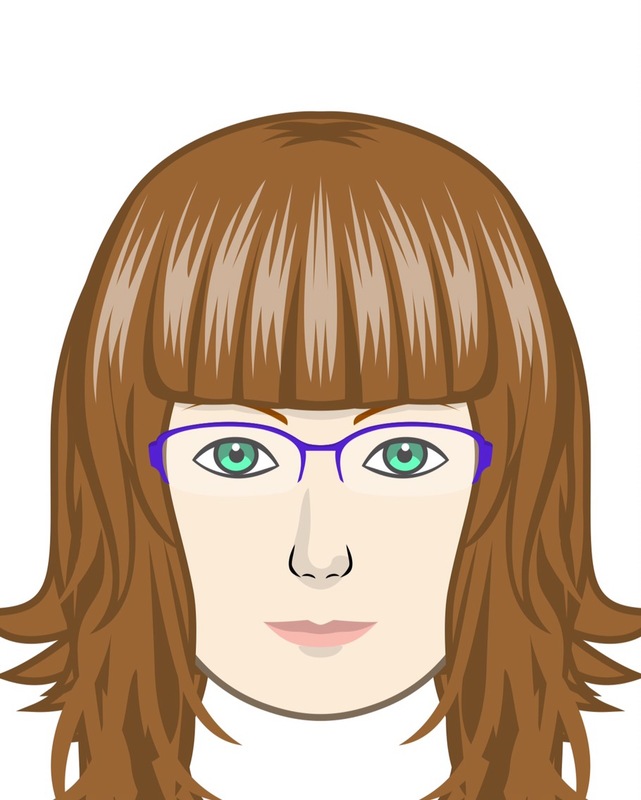 I am Mariah Avix and I’m currently working on a rewrite of a novella in my Smoke Jumper series. I’ve also got a rewrite of an urban fantasy novel in progress…progress used in the most loose way possible here. I can’t wait to read more about Faye! When I was small. I was talking recently with my mom and sister about this after hearing LeVar Burton speak and I was absolutely sure that my grandma had recorded herself reading Ramona Quimby to me. And yes! I wasn’t imagining it. She’d read both Ramona Quimby and The Secret Garden into a cassette recorder and I was able to listen to those. That was definitely a moment of falling in love with books. I think all of the books have changed me a little. It’s a great part of what books do, they make you change and see the world differently which I love. The most? I’m not sure I could answer that. Maybe Hitchhiker’s Guide? Maybe Shards of Honor? Maybe a few of the books I read as a pre-teen that I don’t remember the names of, or even if my recollection of them is accurate any more but some ghost of them still haunts my experiences? The last book I read would be Ancillary Justice. I listened to the audiobook and the second was done by a different narrator so I’ve been very hesitant to jump into it. My current favorite is all of them? I’m sort of floating around in a I Love Them All space so no favorite. I’m sure most readers can relate to that happy state of being. I know I do right now. They’re all so good! I’m really not sure. I’ve always loved making up stories, but putting them down on paper with some seriousness has only come in the last 5 years or so. I’m not sure it was the first, but I have somewhere a nice little handwriting book that I wrote a story in when I was maybe 5 or 6? I don’t even know what it was about. Hopefully I’ve gotten better at story structure since, but I think I’ve gotten worse at handwriting. I’ve never met an author who actually likes their own handwriting. Deciding to rewrite or kill. I’m not sure sometimes, often even, if I should rework the entire story or chuck it and start over knowing the things I know now. There is a huge cyclical nature to it and I’d like to use that better when I can. But I get so hung up on I put SO much work into this story and I hate throwing it all out and only keeping the knowledge that I’ve gained when I feel like I should keep more. The best part is the bringing the story to life. I love that moment when I do the final audio record and even though I’ve worked and reworked and re reworked the story to death it still pulls at my heartstrings and makes me feel all the things. I love those moments. I know what you mean about deciding whether to keep working on it or to move on. It’s hard to know if/when any idea becomes no longer worth the work. All the writing advice is wrong. Seriously. The best thing to hear is that all the super prescriptive “you have to do it this way Or Else” things are wrong. Work your way. Always working on Smoke Jumper’s stories. Shifters and protecters of the woods. And a thousand pieces of flash fiction. For the record, I totally blame you for my newfound obsession with flash fiction. I’d never written anything that short before and now I can’t stop. And it’s all your fault. I love audio, I love taking a piece of work and turning it into something else. Giving that additional layer of life and breath to the story. I do audiobook narration and of course the 600 Second Saga podcast (and if anyone hasn’t listened to your episodes, especially Ann, they have to!). Antarctica is pretty appealing. But really? Space. I want to go to space. I know you said in the world, but I reject that and say an all expense paid trip I entered would be for space. Up. All the way. Twitter is great, @MariahAvix and my website insani-x.com. Stories are very important. Tell them. Thanks for sharing a bit about you, Mariah! Reblogged this on 600 Second Saga.